Do you like instrumental music? 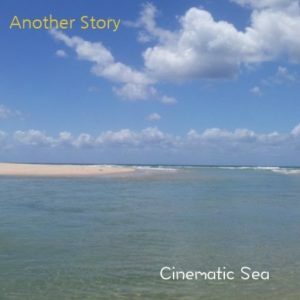 Another Story’s website AnotherStorySounds was launched less than 24 hours ago and their track “Island ” from the Cinematic Sea album is already receiving rave reviews. Another Story creates evocative music that can take you to new places and states of mind. Physical copies of the first CD Cinematic Sea are now available via our website and digital copies of the CD and the individual tracks are available at CD Baby. https://store.cdbaby.com/cd/anotherstory – or find our music on your favourite download store. Check out the website & click on the song’s image to access a snippet of the track. 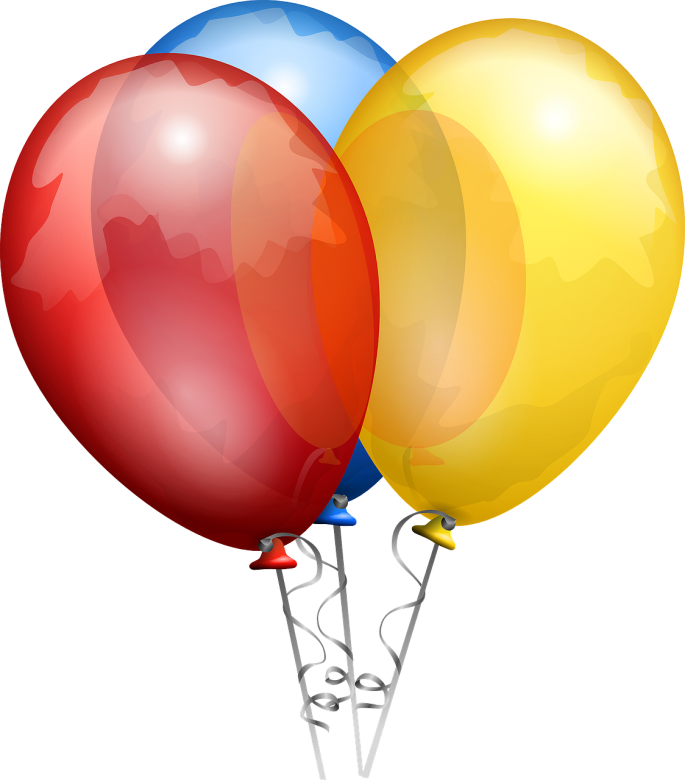 This entry was posted in Instrumental Music and tagged Another Story Sounds, Cinematic Music by sarahjwrites. Bookmark the permalink.